Sleep disturbances are widespread among older adults. Degenerative neurologic disorders that cause dementia, such as Alzheimer’s disease and Parkinson’s disease, exacerbate age-related changes in sleep, as do many common comorbid medical and psychiatric conditions. Medications used to treat chronic illness and insomnia have many side effects that can further disrupt sleep and place patients at risk for injury. This article reviews the neurophysiology of sleep in normal aging and sleep changes associated with common dementia subtypes and comorbid conditions. 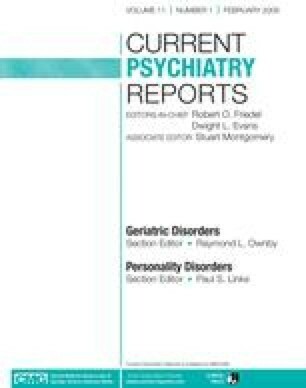 Current pharmacologic and nonpharmacologic evidencebased treatment options are discussed, including the use of light therapy, increased physical and social activity, and multicomponent cognitive-behavioral interventions for improving sleep in institutionalized and community-dwelling adults with dementia.